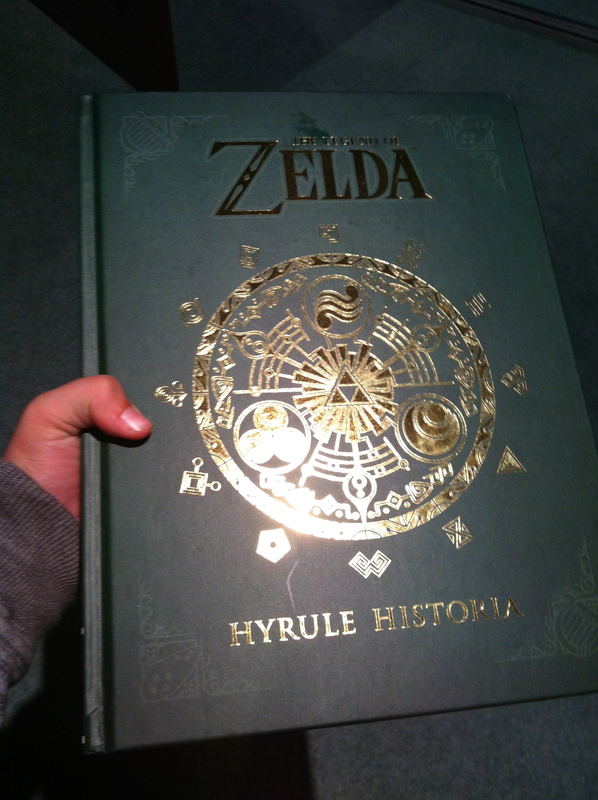 A lot of Zelda fans were long anticipating the exciting release of the English version of the Hyrule Historia. 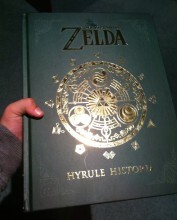 This book contains 237 pages of nothing but Zelda! The fascinating book of the ongoing series contains the full history of Hyrule including the long awaited Zelda timeline! Along with the creative footprints of each Zelda game, this includes various character concepts and designer comments. But it doesn’t stop there! At the back of this amazing book the Skyward Sword prequel manga has been translated into English. Want to find out the exciting news? Jump to find out! Since news of the release the English version of Hyrule Historia has become known all around the world and has made its way to number one on Amazon and has stayed in the top of charts for 92 days! I don’t think Nintendo was expecting such success with this book! Hyrule Historia has also been selling out quickly in stores around the world which leave people busting to get their hands on this book. What do you think of the book? If you don’t have it already are you going to get it?